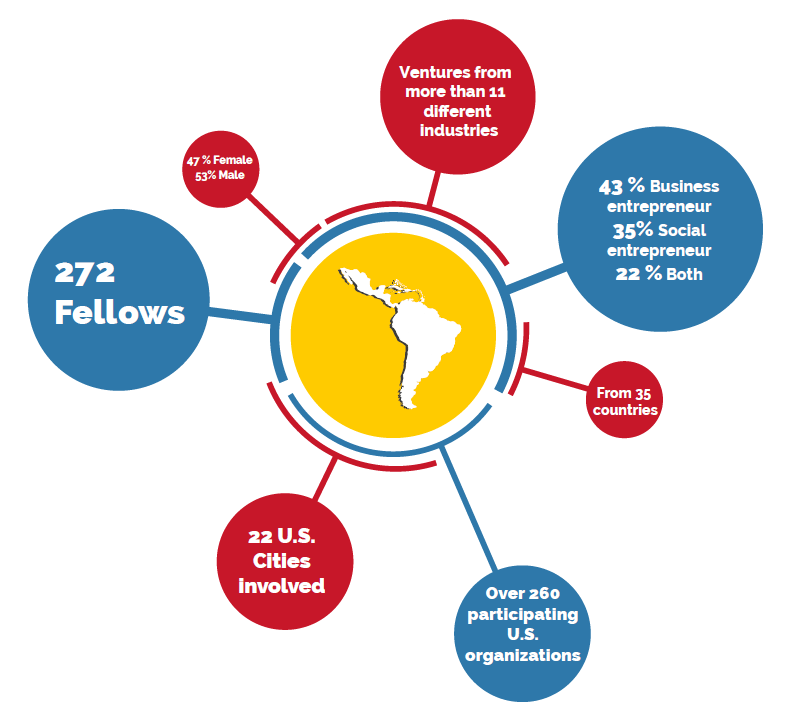 In fall 2016, 248 Latin American and Caribbean entrepreneurs participated in the YLAI Professional Fellows Program. 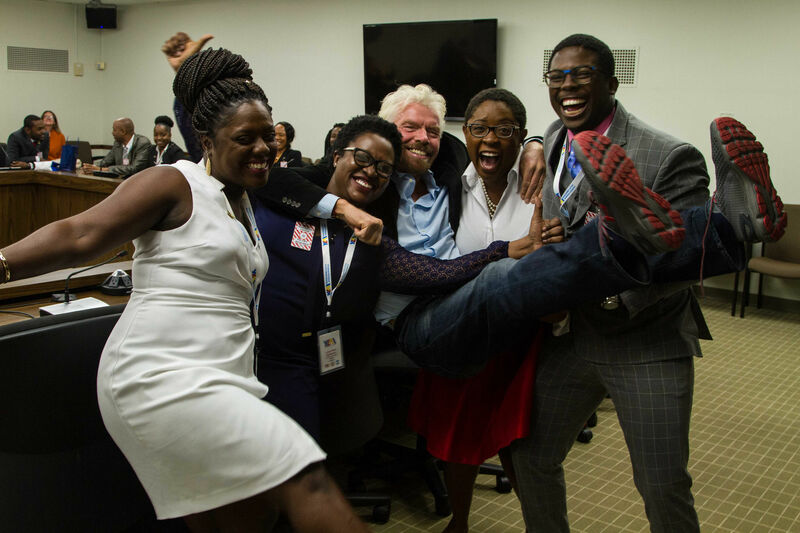 These outstanding business and social entrepreneurs are working to transform their societies. 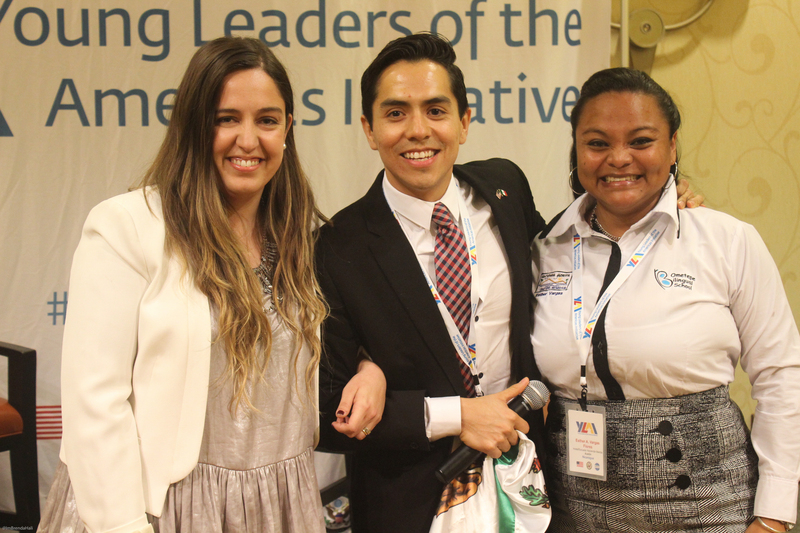 Program Opening in Dallas, TX: YLAI Professional Fellows participated in a three day conference that provided them with an overview of the Fellowship along with the opportunity to hear from and engage with prominent entrepreneurs in the region. Four-week Fellowship: With U.S. fellowship hosts in their field of expertise, YLAI Professional Fellows gained valuable professional development skills at entrepreneurial organizations or companies across the U.S. and worked jointly on a venture Action Plan to be implemented upon Fellows’ return to their home countries. 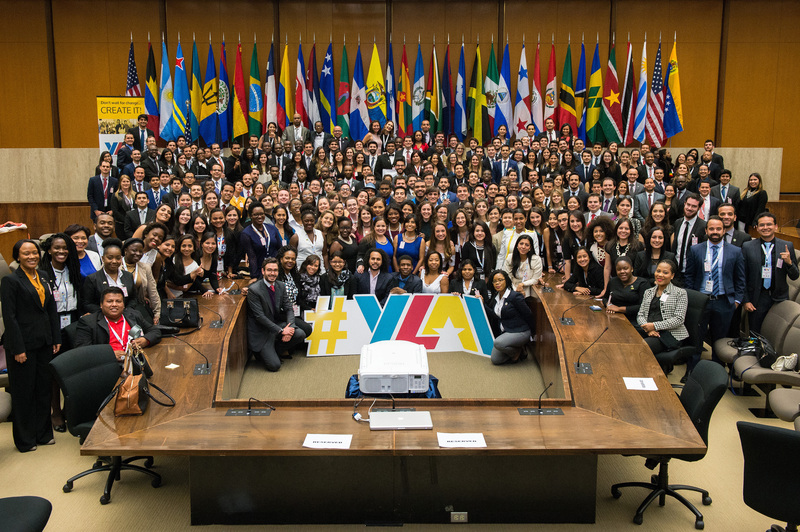 Washington, D.C., Summit: YLAI Professional Fellows participated in a three-day conference and networking event with top U.S. government officials as well as global public, private and nonprofit leaders. YLAI Entrepreneurship Institute: The YLAI Entrepreneurship Institute is an innovative online learning platform that helped Fellows advance their skills and learn critical components for launching or expanding their entrepreneurial entity. Sustained Engagement Post Fellowship: After successful completion of the U.S. Fellowship and YLAI Entrepreneurship Institute, YLAI Professional Fellows continued their collaboration with U.S. partners and had access to ongoing professional development opportunities, mentorships, networking and alumni activities. YLAI Professional Fellows were eligible for Innovation Small Grants to fund startup or scaling activities, Travel Grants to conferences, and a chance to welcome a Fellowship Host to their country to share expertise and expand the hosts’ understanding of the entrepreneurship climate in YLAI Professional Fellows’ home countries. October 24, 2016Nan dènye diskou prezidan Barack Obama aletranje li pale de travay yon jèn doktè Ayisyen ap fè nan domèn sante timoun ann Ayiti. October 22, 2016Founder and CEO of Community Health Care; Abbigail Loncke sat down with NCN News to discuss her Peru experience, where she was recognized by US President, Barack Obama. October 22, 2016Como fui de lavar pratos à Casa Branca em um mês. May 4, 2016Calling Future YLAI Professional Fellows! 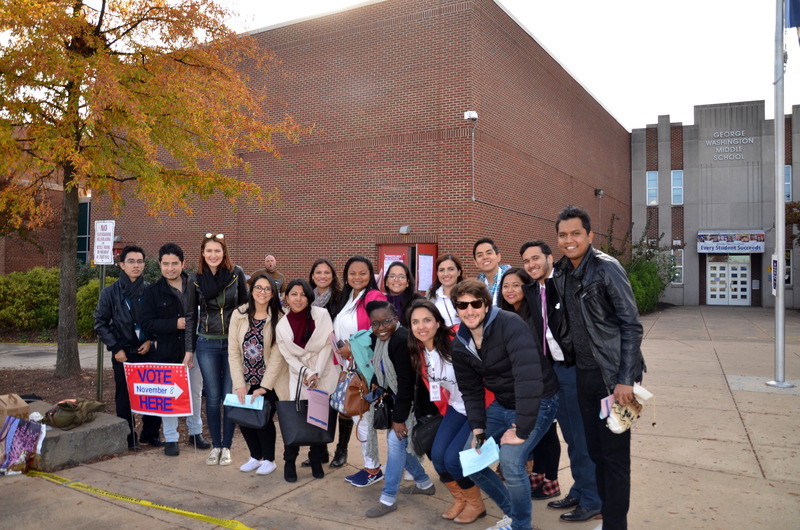 March 7, 2016YLAI Fellows from Latin America and the Caribbean Begin Tech Entrepreneurship Program in the U.S.